I’m pleased to announce the release of docx4j 2.7.1. It was actually released 2 weeks ago, but this announcement has been delayed until I was able to publish the accompanying post on docx4j now being in Maven Central. docx4j.properties, supports configuration of default page size, margins, orientation; also ability to set some of the doc props metadata (Application & AppVersion; dc.creator & dc.lastModifiedBy). 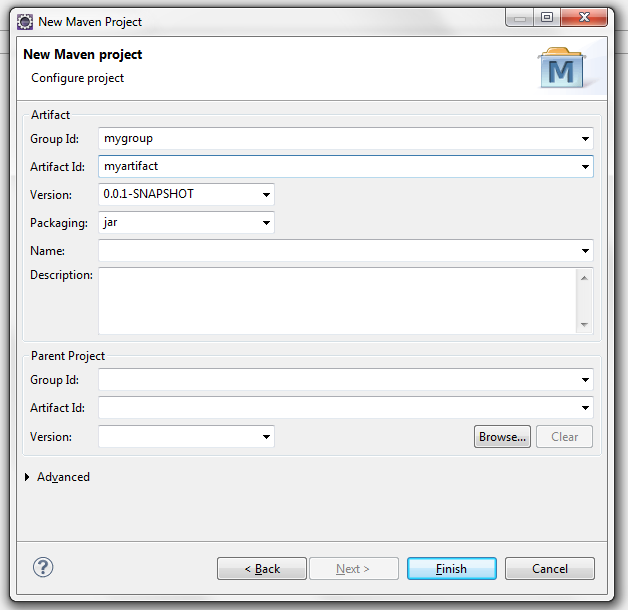 Maven: From Maven Central; please see the blog post referenced above. With version 2.7.1, docx4j – a library for manipulating Word docx, Powerpoint pptx, and Excel xlsx xml files in Java – and all its dependencies, are available from Maven Central. This makes it really easy to get going with docx4j. With Eclipse and m2eclipse installed, you just add docx4j, and you’re done. No need to mess around with manually installing jars, setting class paths etc. This post demonstrates that, starting with a fresh OS (Win 7 is used, but these steps would work equally well on OSX or Linux). 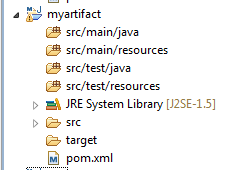 For the purposes of this article, I used JDK 7, but docx4j works with Java 6 and 1.5. 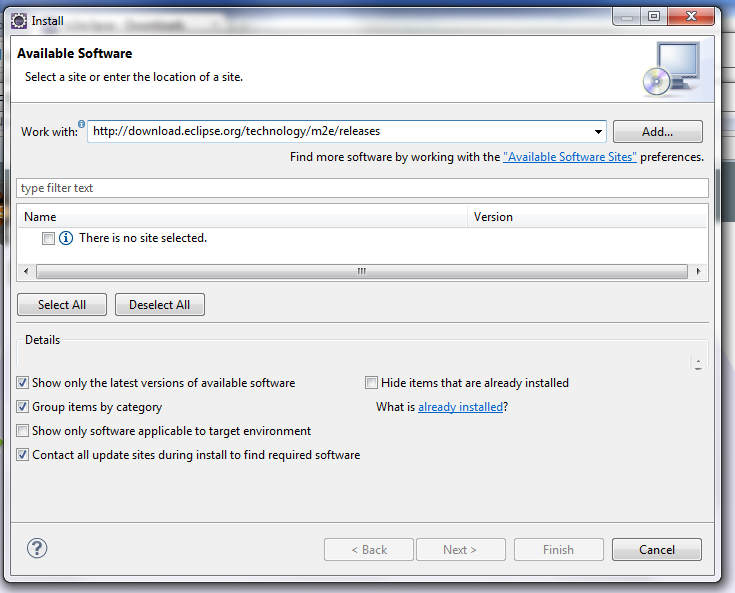 Step 3 – Install m2eclipse. 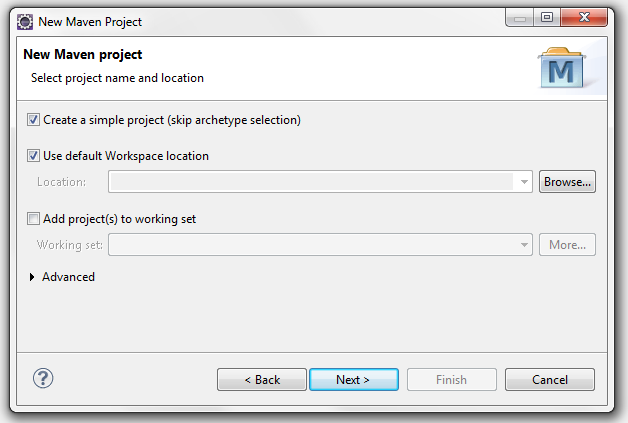 Check “Create a simple project (skip archetype selection)” then press next. 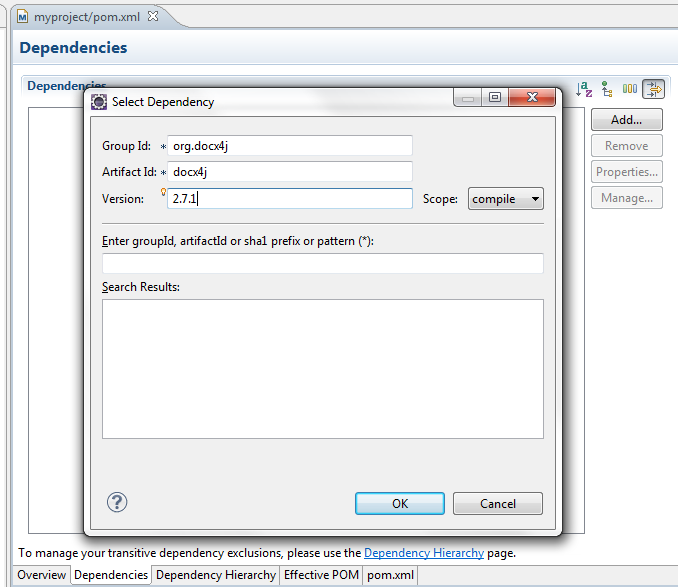 m2eclipse may take some time to download the dependencies. 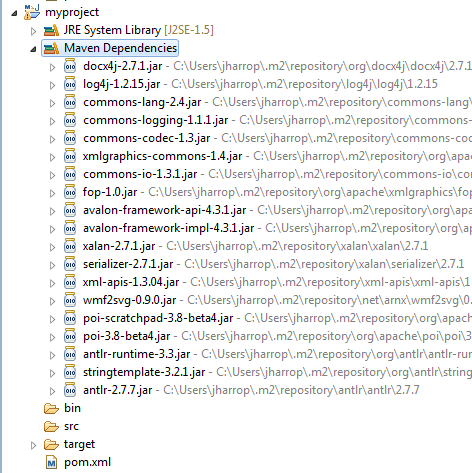 If you made a Maven project as per step 4 above, you should already have src/main/java on your build path. If not, create the folder and add it. When you click run, all being well, a new docx called helloMavenCentral.docx will be saved. You can open it in Word (or anything else which can read docx), or unzip it to inspect its contents. And that’s it. For more information on docx4j, see our Getting Started document. Please click the +1 button if you found this article helpful. You are currently browsing the docx4java aka docx4j – OpenXML office documents in Java weblog archives for October, 2011.